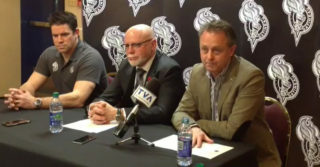 The Gatineau Olympiques of the Quebec Major Junior Hockey League will begin their training camp on August 15th. The organization is currently looking for families to billet players who will attend this training camp. 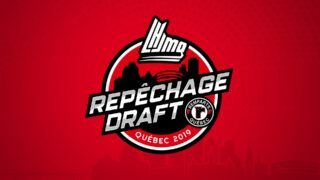 Billeting a major junior hockey player is an excellent opportunity to share the dream of a young person playing hockey and hoping to reach the professional ranks. It is a worthwhile project for everyone. Often, ties established during the stay with the family extend beyond the junior career and provide precious memories of a unique human experience. 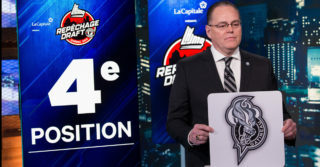 If you are interested in becoming a billet family and/or would like more information, you are invited to contact the Olympiques at 819-777-0661 extension 222 or by e-mail at hfontaine@olympiquesdegatineau.ca.